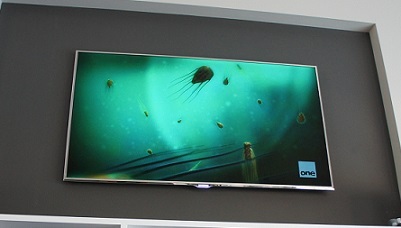 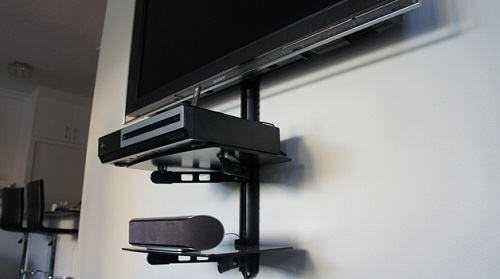 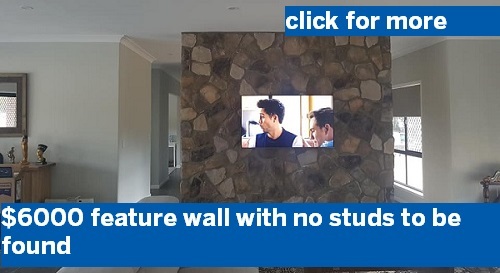 Do you want the perfect TV Wall Mounting job, right here in Wulguru? 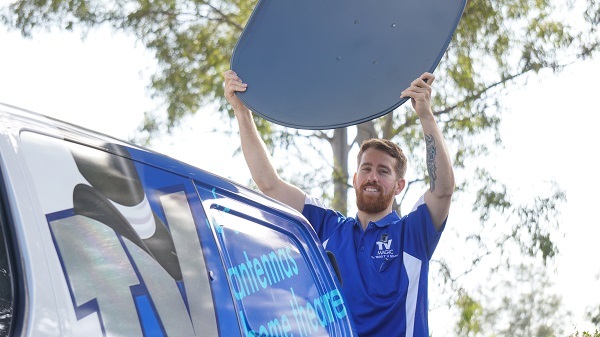 Do you want to know that your local technician is paying attention to the details, not just rushing through your job to make a quick buck? 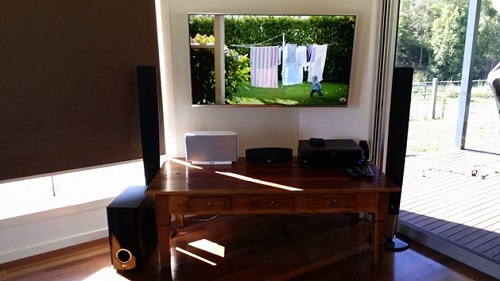 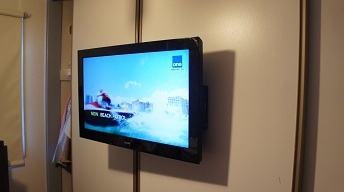 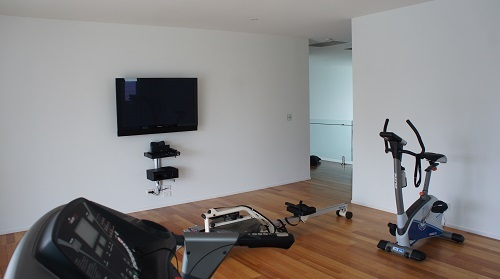 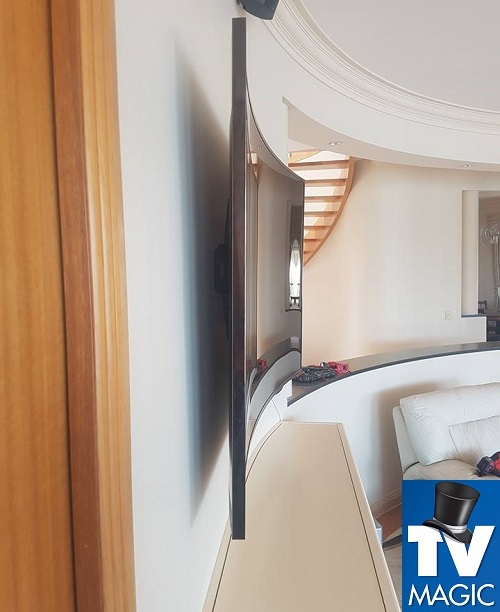 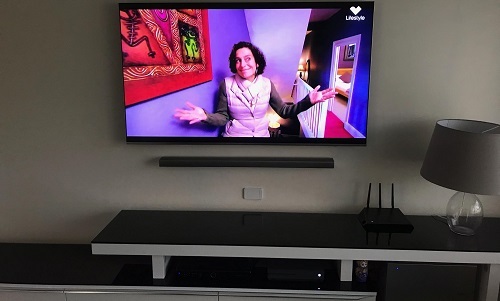 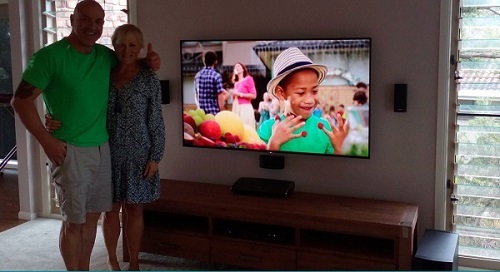 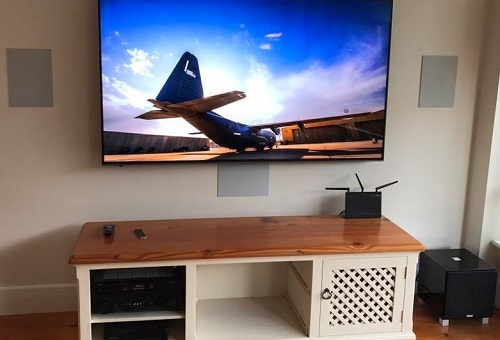 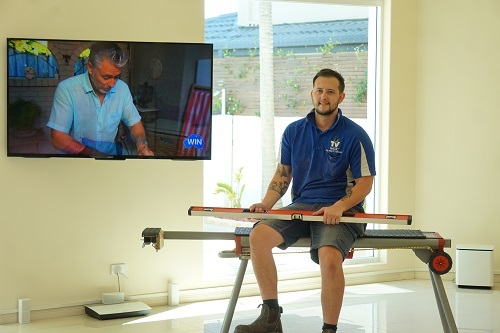 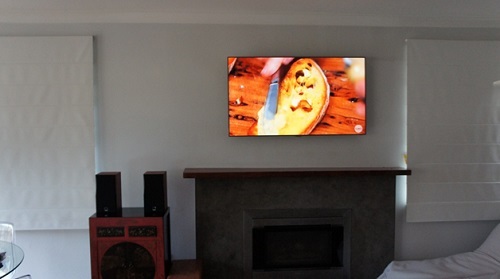 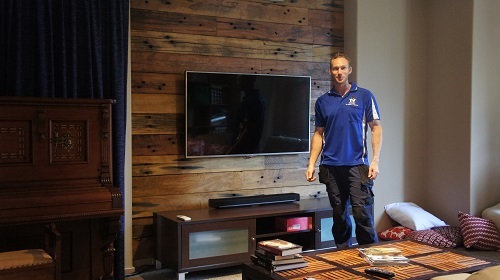 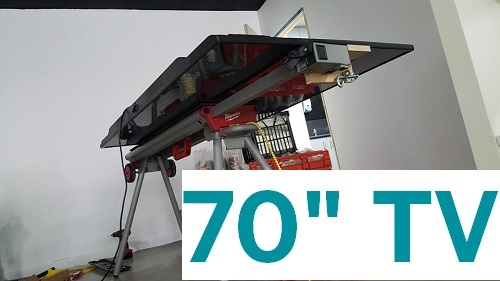 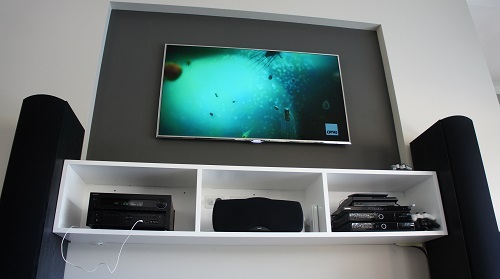 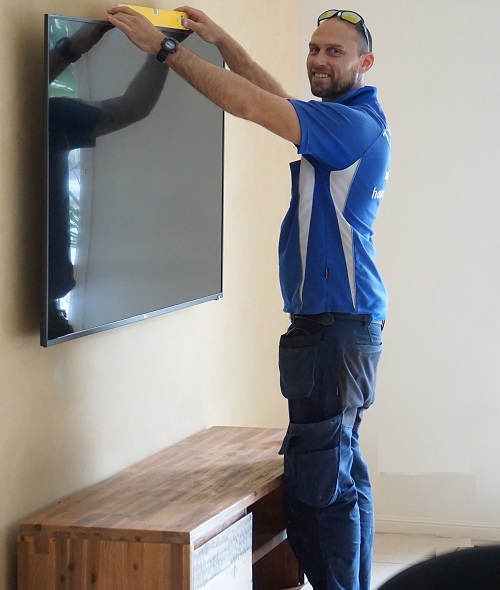 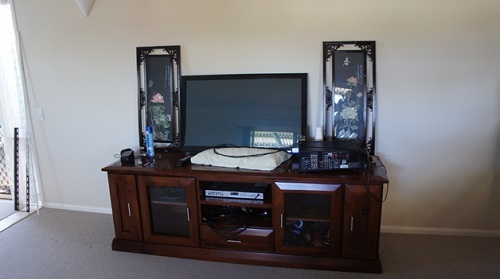 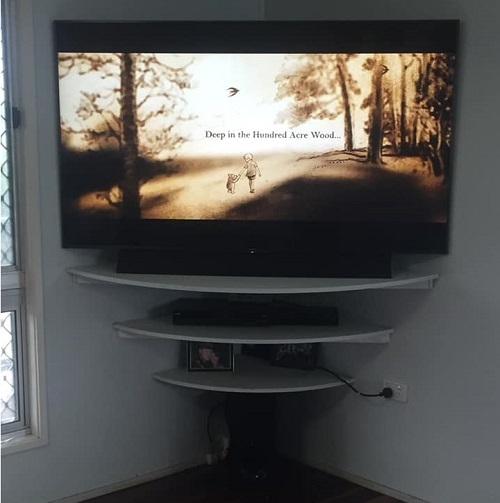 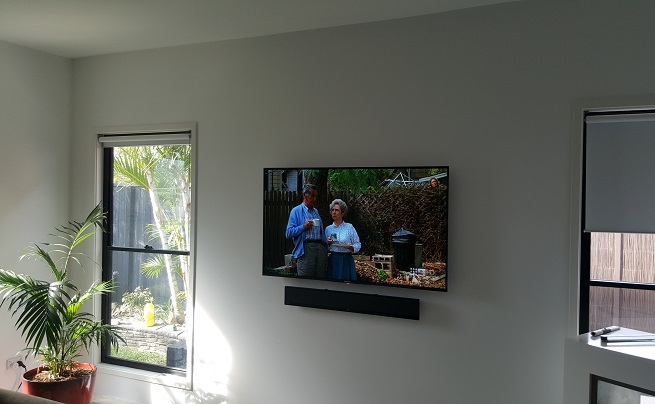 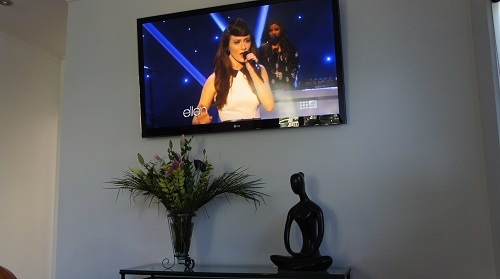 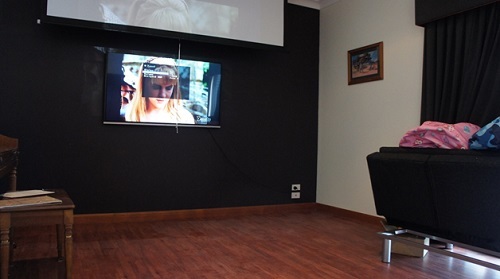 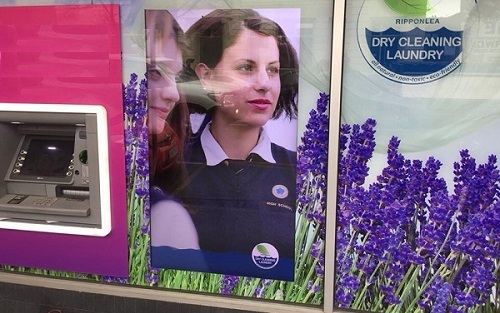 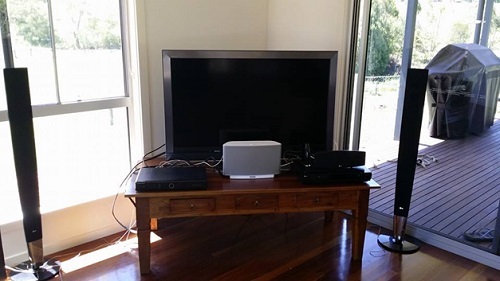 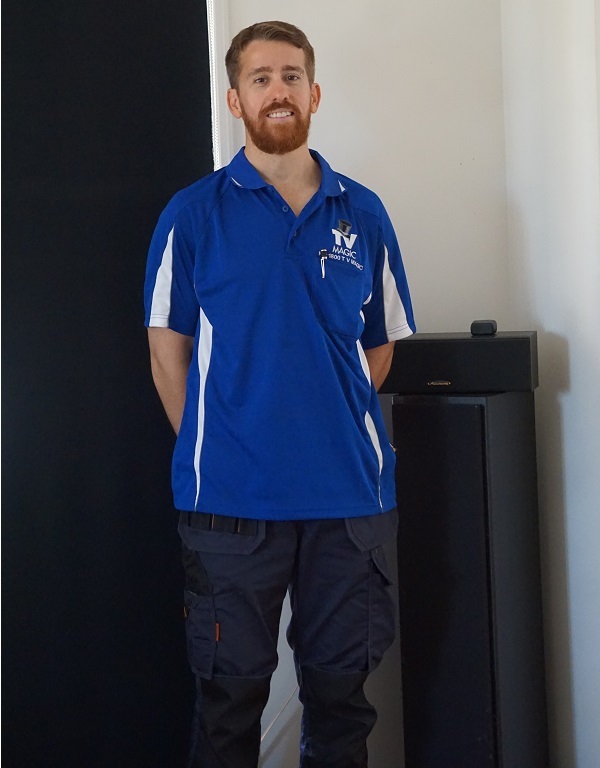 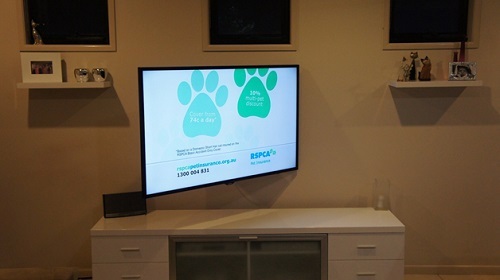 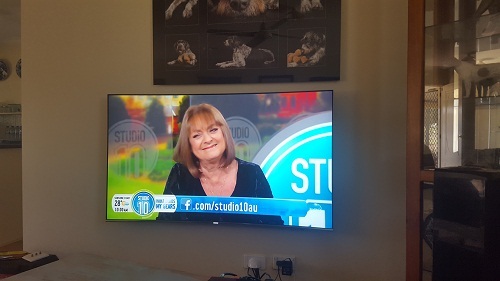 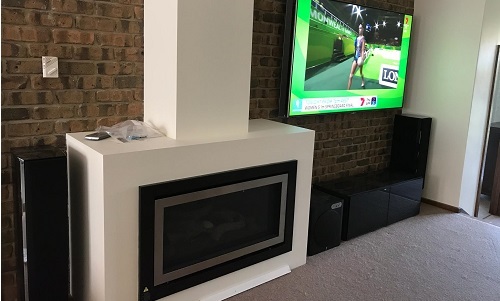 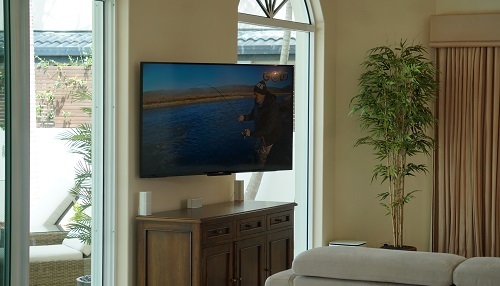 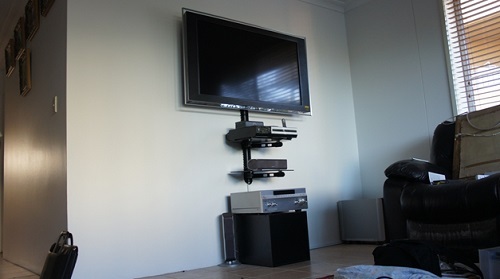 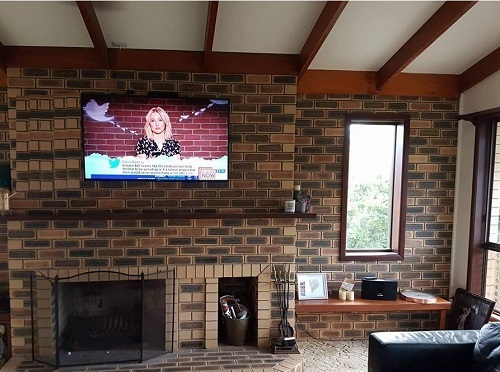 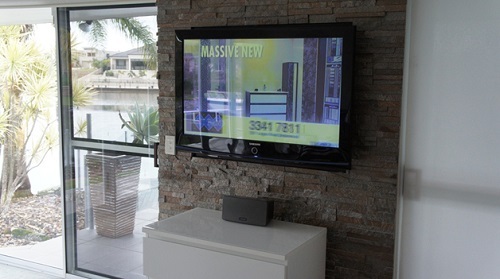 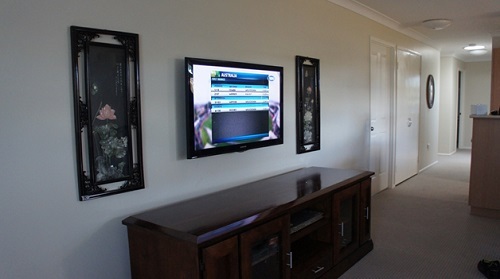 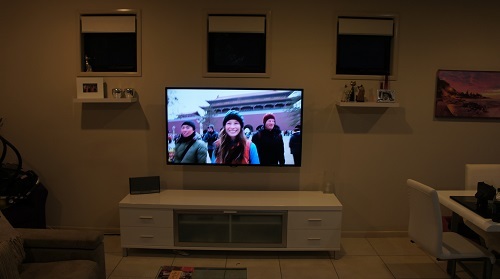 Do you want to know that your technician has the skills, experience and knowledge to make your TV Wall Mounting job look modern and professional while also meeting standards of safety that will ensure your kids and pets aren't at any risk of encountering a falling TV. 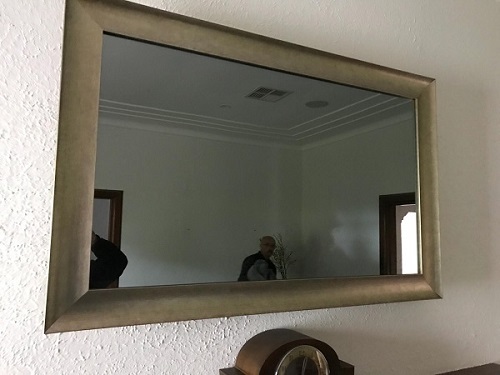 If this sounds like what you want, then you've come to the right place. 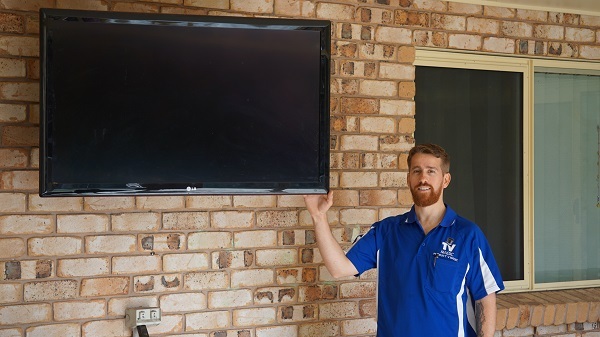 I'm Gordon, your local TV Magic Technician here in Wulguru and I make your professional Wall Mounting job into a true masterpiece; something that you and your family or friends can enjoy for years and years to come. 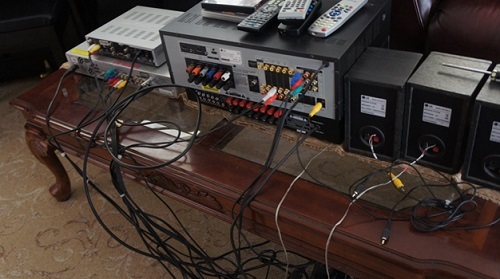 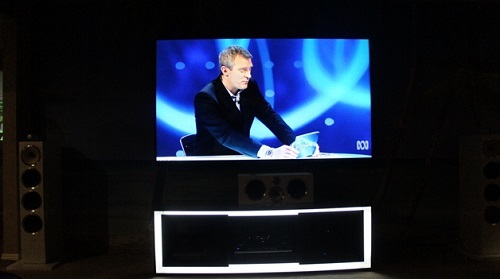 So why are TV Magic a cut above your average TV Antenna service? 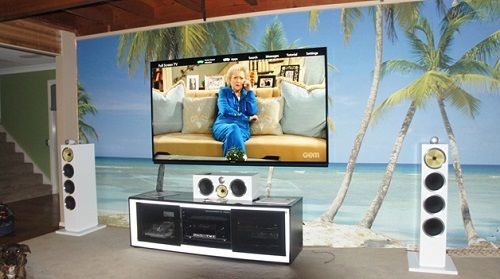 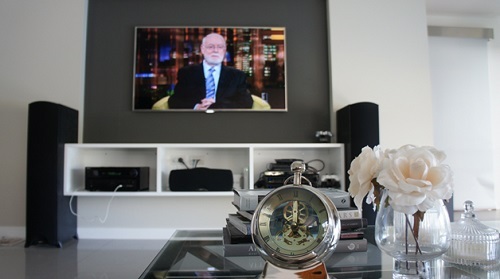 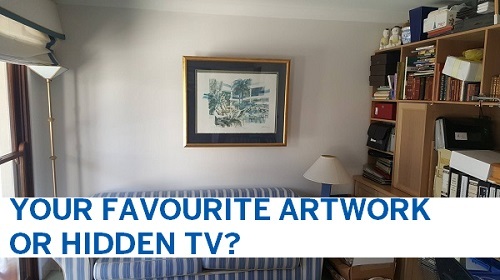 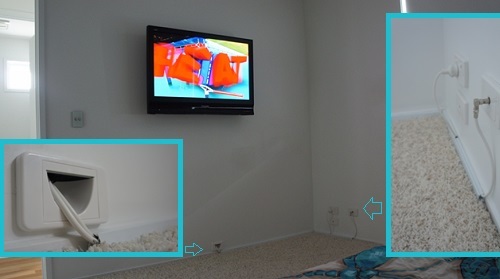 If you currently have a TV that is not anchored to the wall, the first thing you should know is that it's simply not safe. 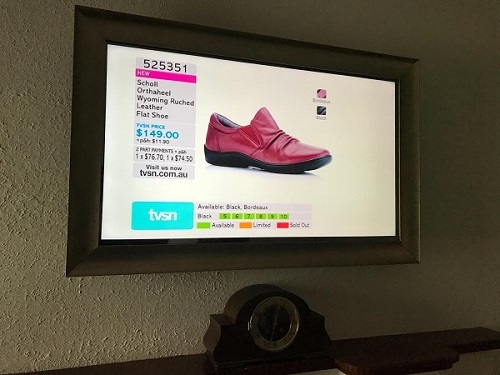 Although it can be hard to believe that the inanimate old TV in the corner can cause significant injury, especially to children, you might be surprised to know that hundreds of children are hospitalized each year as a result of...yep, you guessed it...V's that are not properly secure to a wall! 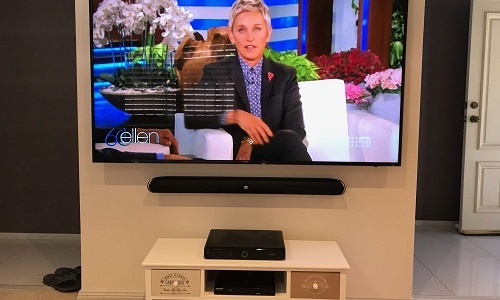 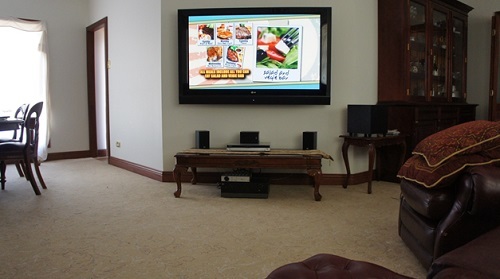 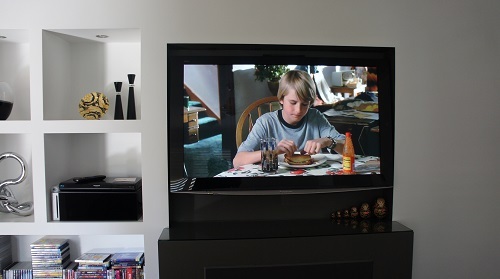 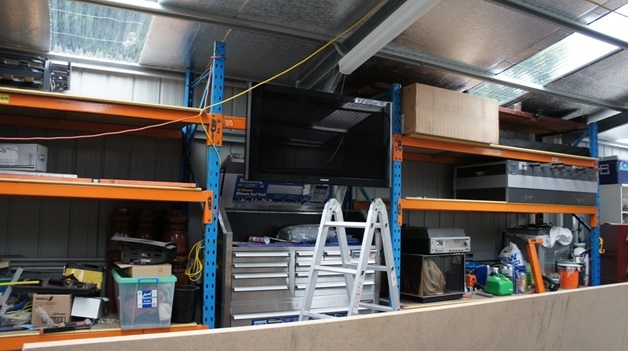 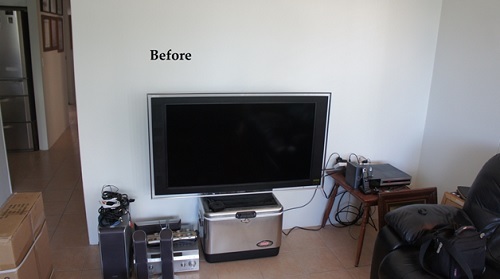 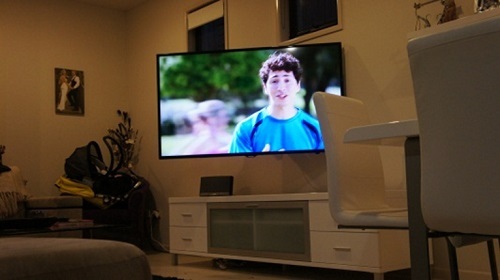 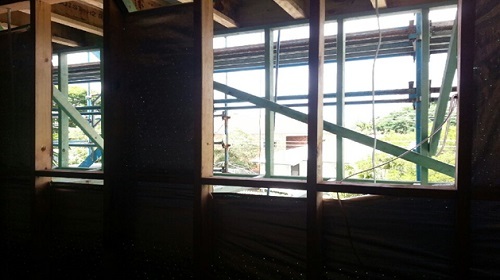 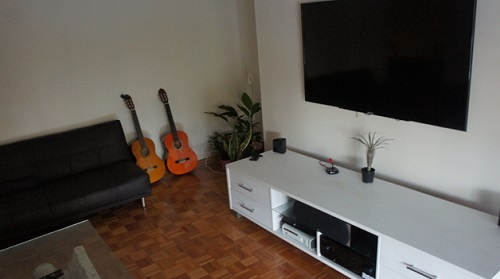 Buit securing your TV to the wall doesn't just create a safer environment for your family, it is more practical too as it means that you are not taking up unneccesary floor space with a bulky TV and cabinet. 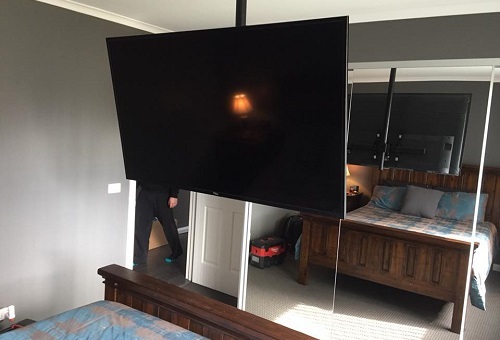 So if you've been thinking about getting your TV on the wall, why not make the smart choice and call TV Magic Wulguru today!